Getting Married? 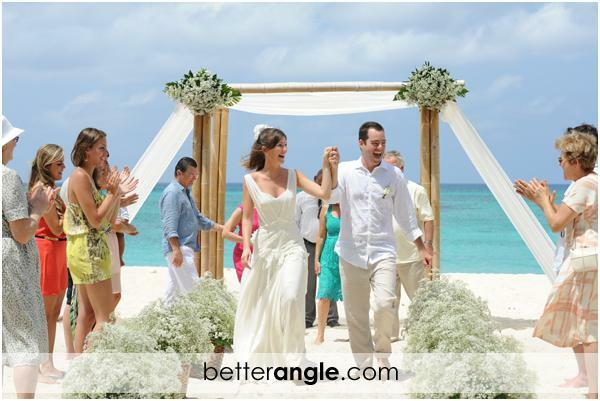 Choose The Cayman Islands As Your Ultimate Wedding Destination! 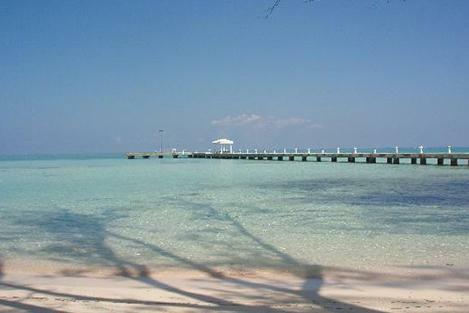 If you are planning to get married at a Caribbean Island, then look no further than the Cayman Islands! Many couples are surprised to find that the Cayman Islands offer more, than what other destinations can match. Besides stunning natural beauty, and its people whom are very warm and welcoming, the islands offer you the options of either getting married on one of the wondrous beaches, or at a venue or resort of your choice! 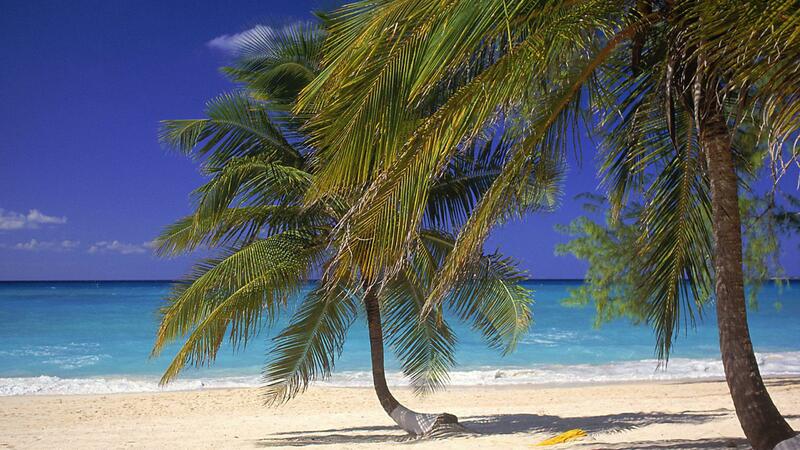 The Cayman Islands are a delightful, calm, and relaxed place. Besides, the sea around Cayman is generally unruffled with an occasional light current. The pristine beaches, sparkling waters and a perfect weather make the place a perfect destination for a picturesque wedding and even a dreamy honeymoon. According to Trip Advisor, the Cayman Islands are the number one destination in the Caribbean and Mexico. Unquestionably, the Cayman Islands offer a plethora of choices when it comes to wedding destinations. The islands are home to some of the most beautiful and breath taking beaches in the world. According to Brides Magazine, Cayman is the 15th best honeymoon destination worldwide, while the Seven Mile Beach is one of the top 25 in the world. Apart from being assured a warm welcome from a very hospitable and affable yet professional wedding planner, you can opt for a luxurious wedding experience at a oceanfront venue or hotel, on one of Cayman famous beaches. Yet another fabulous option is an oceanfront villa or condominium, where the stateliness and grandeur are simply unmatched. Moreover, the Cayman Islands are home to a wide range of wedding professionals with diverse skills and talent. You can opt for some of the best photographers, musicians, florists, bakers, hair stylists, caterers, videographers, and other professionals without any hassles. In addition, you can easily choose a professional wedding planner before you come here, so you can already make most arrangements for the big day. Since the Cayman Islands are a British overseas territory, they are practically the safest destination in the Caribbean, so you can and your guests can feel safe when they travel here. What’s more, your guests have plenty of options, should they have some spare time between the wedding events. They can easily visit world famous attractions like Stingray city, Queen Elizabeth II Botanic Park, and other magnificent places of interest. For those interested in shopping, there is historic Georgetown and upscale Camana Bay. There is no waiting period for weddings here in the Cayman Islands and you can get married on the same day as you arrive here. Since the Cayman Islands are on almost every cruise ship company’s itinerary, you can arrive by Cruise ship to get married in Cayman under special license. You will require proof of citizenship and age (passport or an original/certified copy of birth certificate with photo identification) along with proof of marital status (which is a legal divorce decree or death certificate, if applicable). 18 is the minimum age required for getting married without parental consent. Besides, you will need the embarkation/disembarkation card for cruise ship passengers and two witnesses at the ceremony before you can get married. Your professional wedding coordinator will arrange for your minister and legal documents. You will need a certified copy of a non-residents marriage license, which is necessary to get married in the Cayman Islands. The Cayman Islands Registrar of Marriage provides your “registered and certified copy of your marriage certificate”. You can plan either a grand wedding for well over a hundred guests or an intimate beach wedding for thus the two of you! Together, the Cayman Islands are a scenic and charming destination that will help you make your wedding dreams come true!